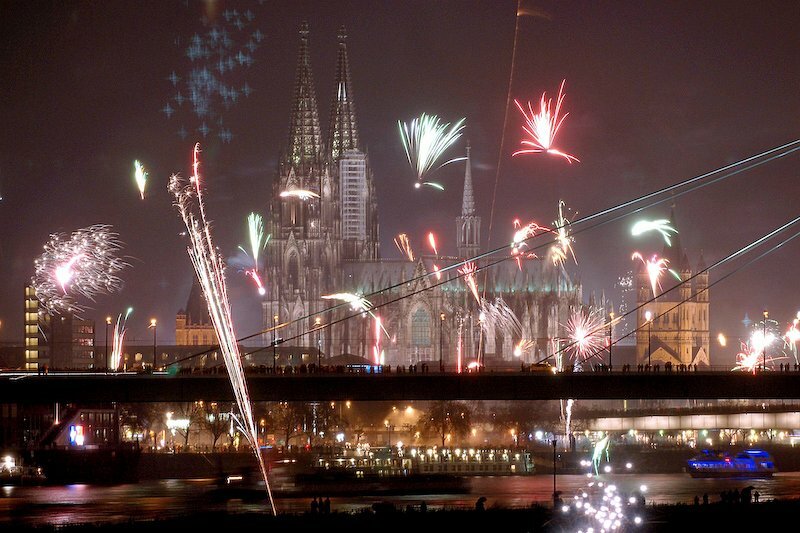 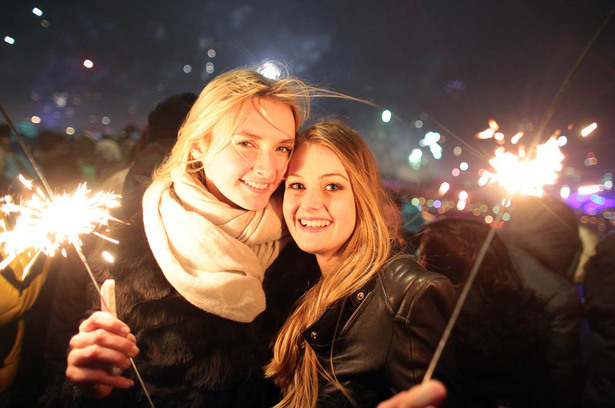 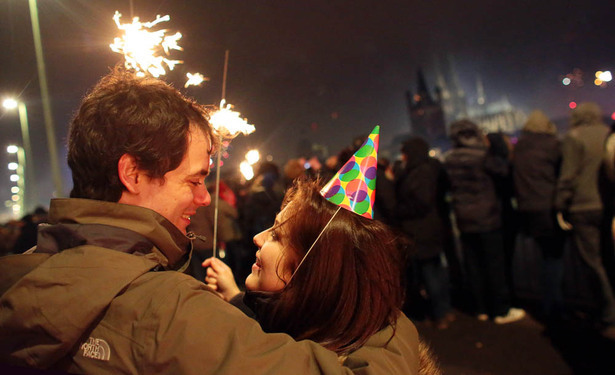 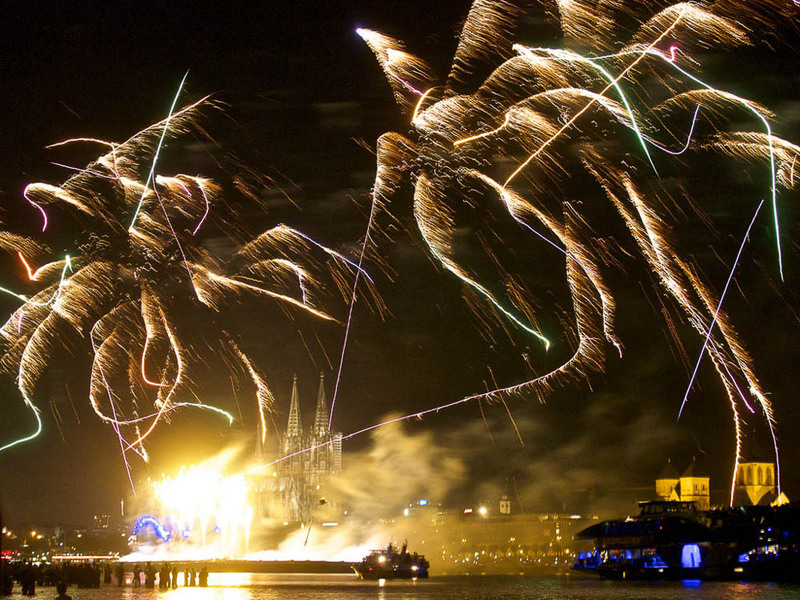 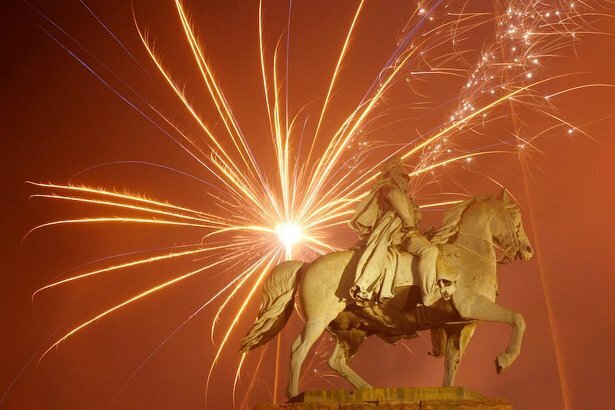 New Year in Cologne – now that really is something to write home about. 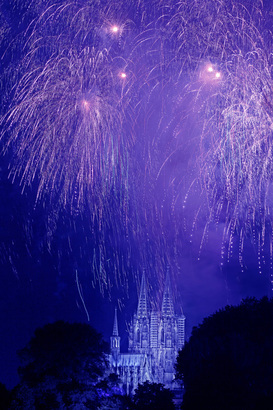 Each year hundreds of thousands of locals and visitors from all across the planet enjoy the midnight fireworks against the magical backdrop of Cologne’s cityscape. In addition to this, Cologne has plenty of other things on offer. 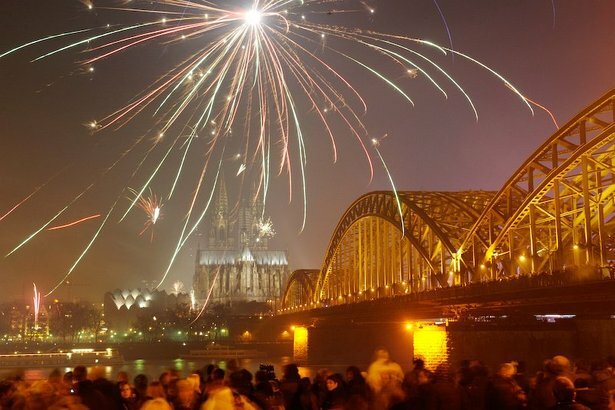 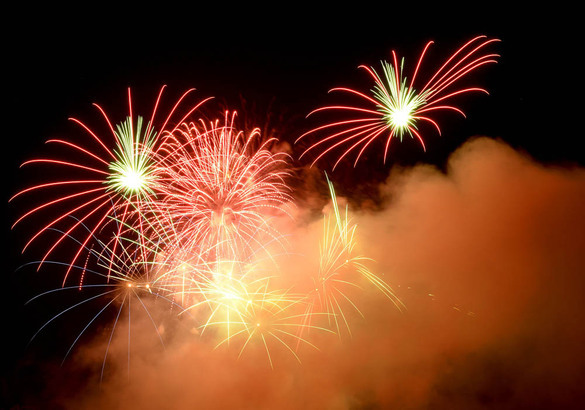 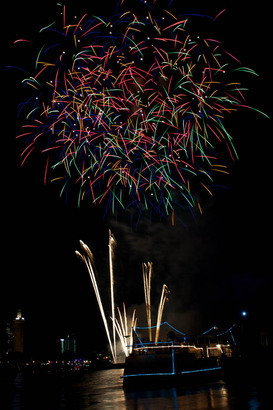 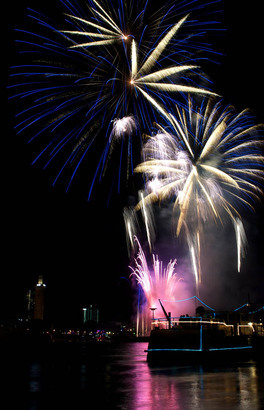 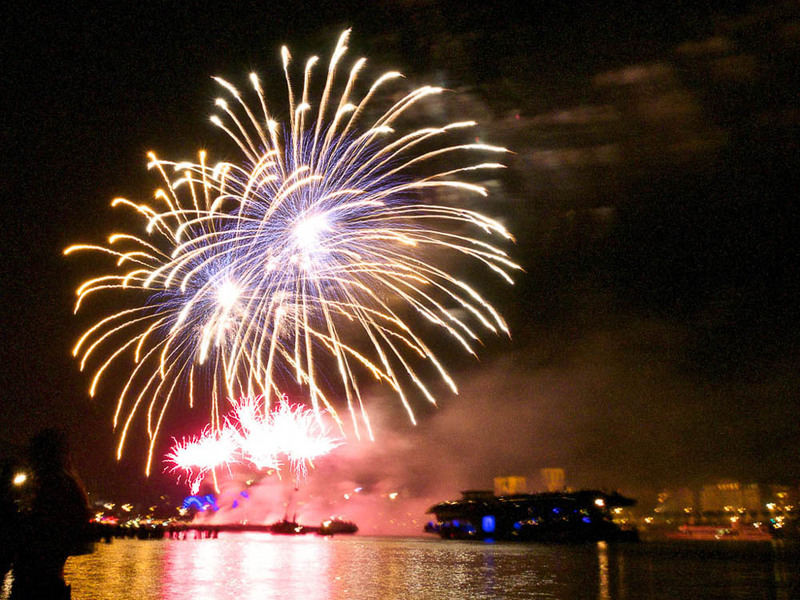 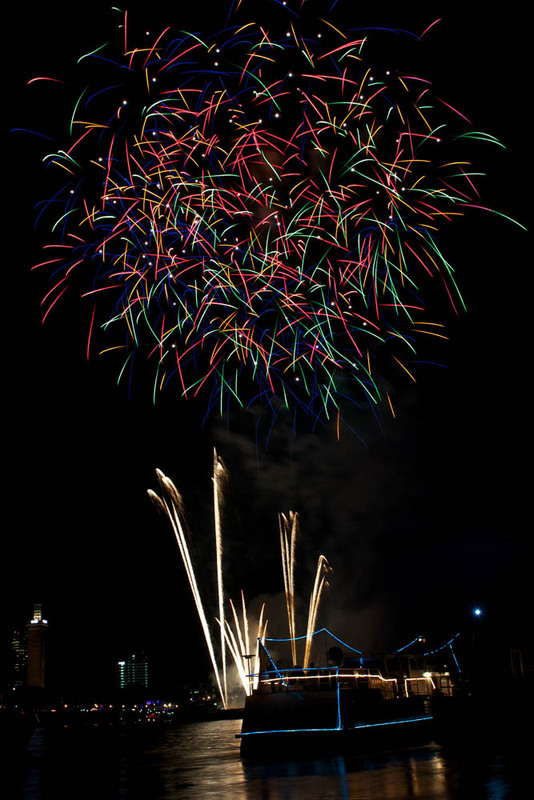 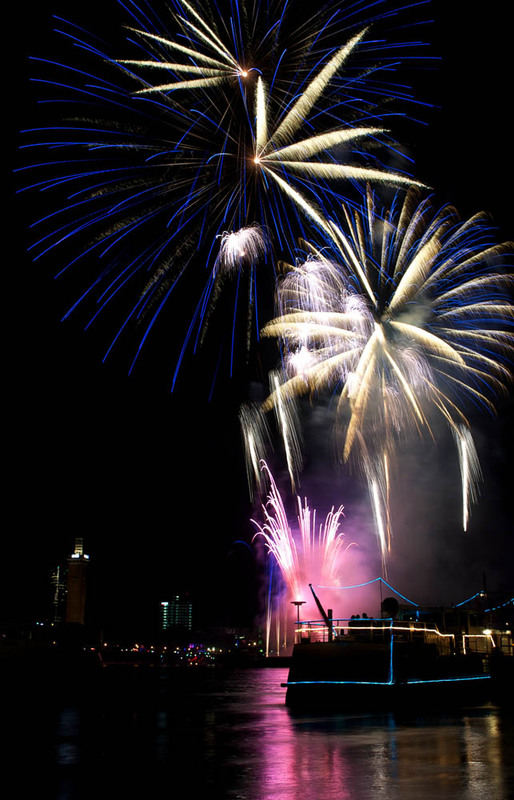 For those who want to enjoy the fireworks over the Rhine out in the open, the best spots can be found on one of the bridges or along the river bank. Visitors have a clear view of the spectacle from here. 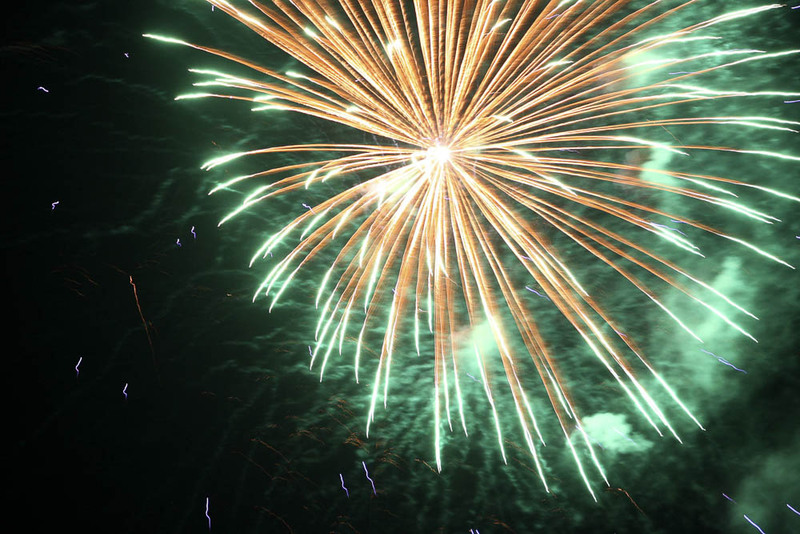 Because of the large crowds, the police block off these areas at some point over the course of the evening – head down early to be sure of a good spot. 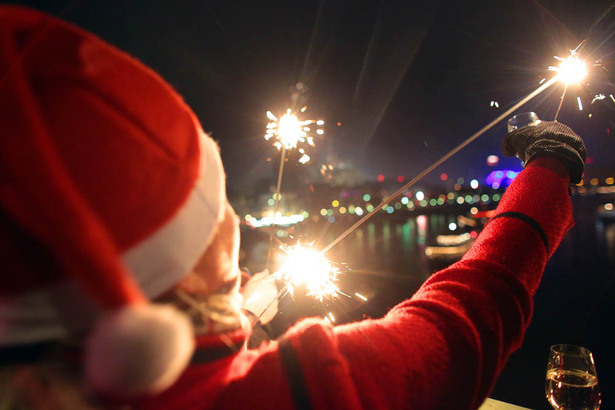 On the river bank by the Frankenwerft in the old town, visitors who have gathered to watch the fireworks can raise their glasses in a toast to the incoming year. 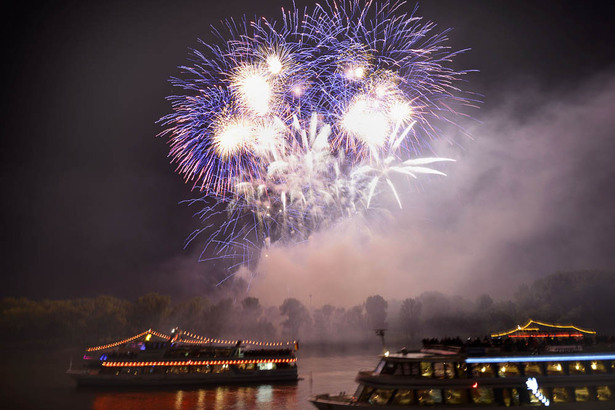 Another great view of the extravaganza is from the Rheinpark, and those looking for something a bit calmer can decamp to the river bank on the other side of the Rhine in Deutz, where the best views of the historic centre are to be had. Escape the crowds further away along the riverbank in Poll – and enjoy a stunning view of the events happening on the left bank of the Rhine. 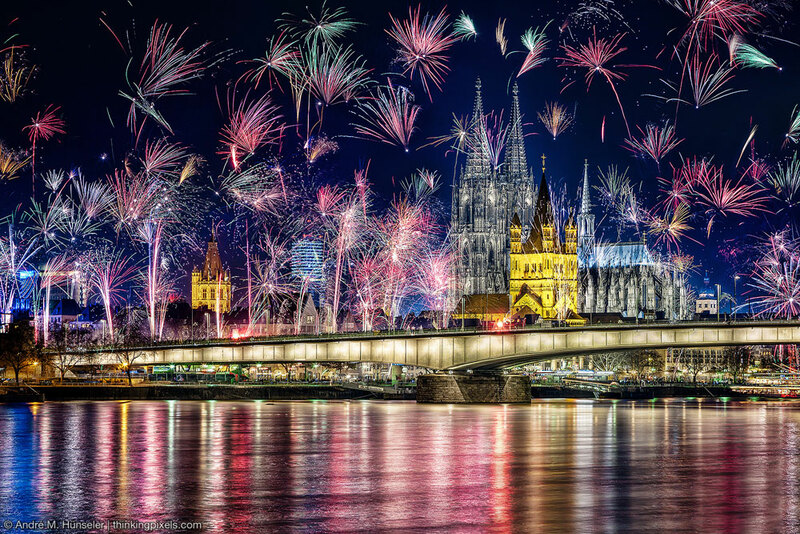 Visitors after more comfort and fewer crowds, but with an equally spectacular view, should board one of the Rhine boats that set sail in the early evening. Each boat has a different party style – ranging from typical Cologne music, to live performances, or hot sounds of the 70s and 80s. 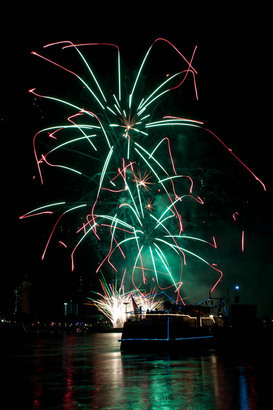 For more information call the Info-Hotline on: (0049) (0)221/12 16 00. 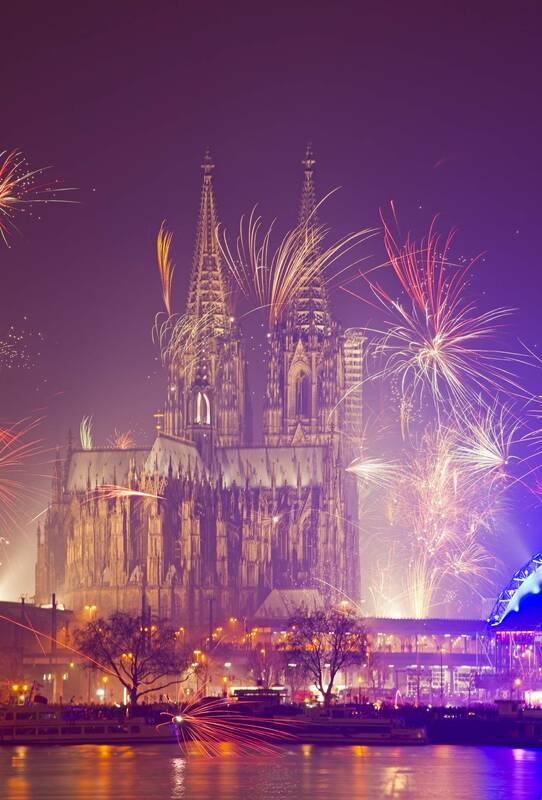 If it’s something truly special you’re looking for, Cologne has plenty on offer. 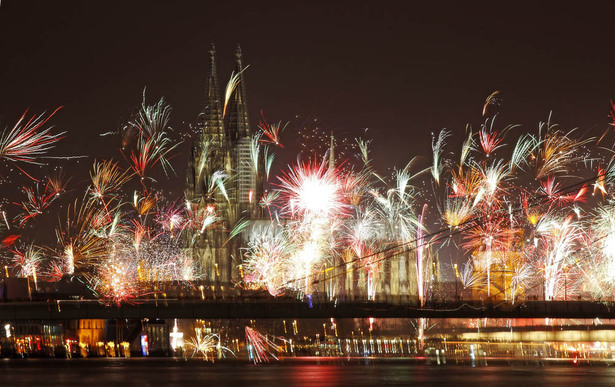 The band "Bläck Fööss", who sing in the dialect spoken in Cologne, are playing their new year concert in the Lanxess Arena – perfect for those wanting to breathe in a bit of carnival air at New Year and get a feeling for the lifestyle typical of the city. If you’d rather dance the night away, you certainly won’t be disappointed on the last day of the year in Cologne. 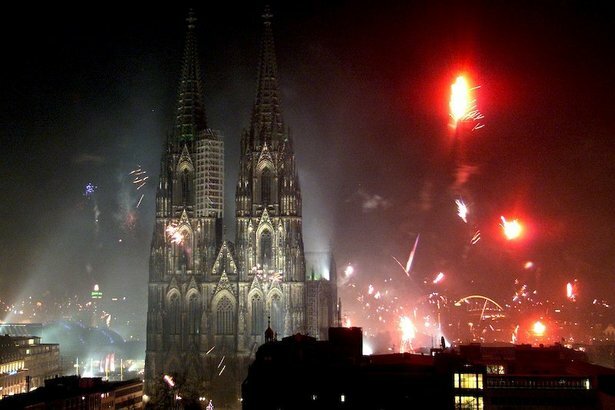 Many of Cologne’s pubs and clubs throw their gates open on the 31st December to show visitors exactly what a good party means.